With GE14 just two days away, the one question that’s running in everyone’s mind is – how’s the weather going to be like? After all, the weather in Malaysia is known to be pretty temperamental. Thus, many of us are already planning the right time to go and vote. 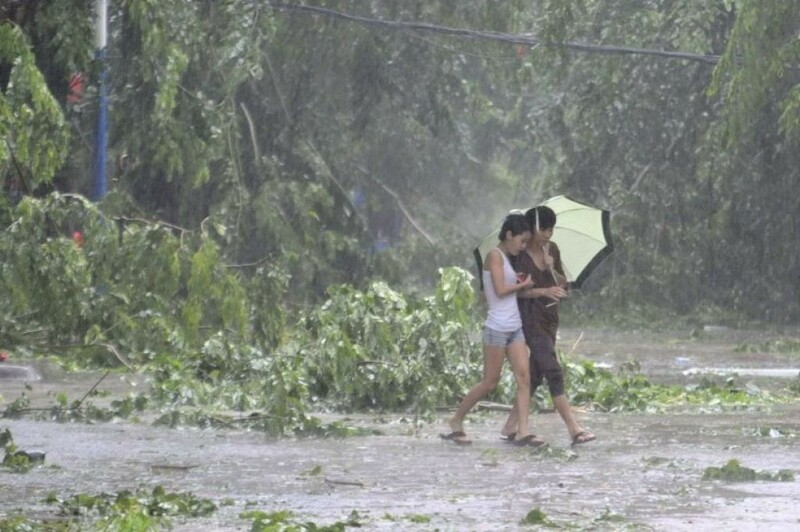 It mustn’t be too hot and it mustn’t rain heavily either – the ideal Khatulistiwa weather! Therefore, to help you plan the right time to vote, the Malaysian Meteorological Department (MET) has forecasted the weather on 9 May 2018, reported The Malay Mail. 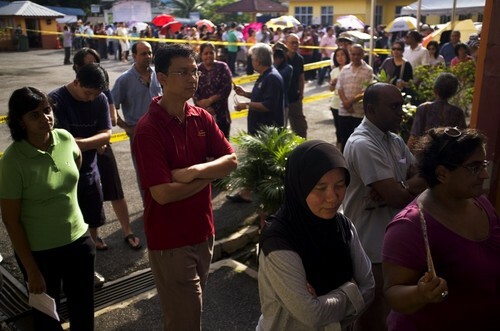 KL-ites, orang Labuan and Malaccans, you can go out anytime to vote because the weather is in your favour! 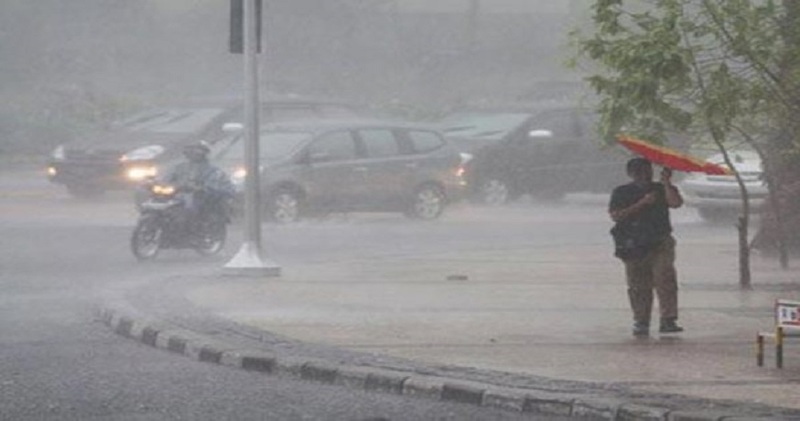 However, it revealed on its website that Penang and most states are forecasted to experience thunderstorm, isolated rain and cloudy skies in the evening. Oh no! So, people residing in this area, you may want to vote in the morning when the weather is still fine. Meanwhile, the weather in East Malaysia is expected to be good. Yay! Sabah and Sarawak are predicted to experience a benign weather throughout the day. However, isolated thunderstorms, rain and cloudy weather are predicted at a few places in Sabah and Sarawak in the evening. They finally said that the temperatures will fluctuate between 24 and a maximum of 35 degrees Celcius. Seems like it’s not too bad! Nevertheless, we should brace ourselves for any sort of weather on polling day and not allow it to affect our decision to go out and vote. Rain or shine, make sure you go out and vote people!